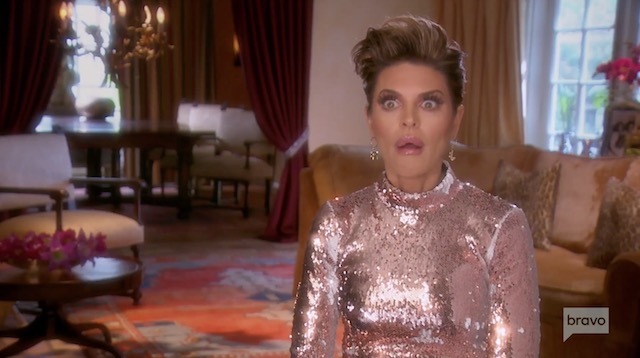 On tonight’s Real Housewives Of Beverly Hills the countdown to Lisa V Leaves Day continues, but for now she is still here although isolating herself from the majority of the women. 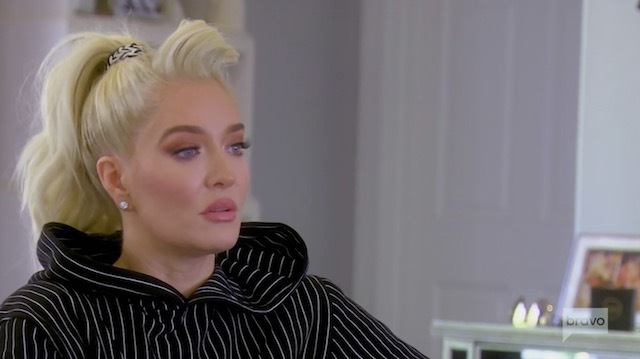 Lisa does deign to grace Denise Richards with her presence, but is disappointed when Denise chooses to use their time together to mediate between Lisa and the group. 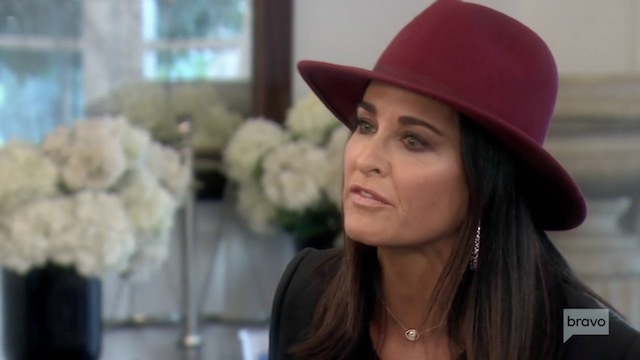 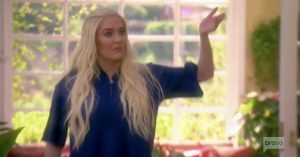 Denise believes her acrimonious divorce from Charlie Sheen has taught her a a lot about compromise, but Kyle Richards and Dorit Kemsley have their doubts and don’t believe there’s a chance in hell that Denise can make LVP see their perspective!